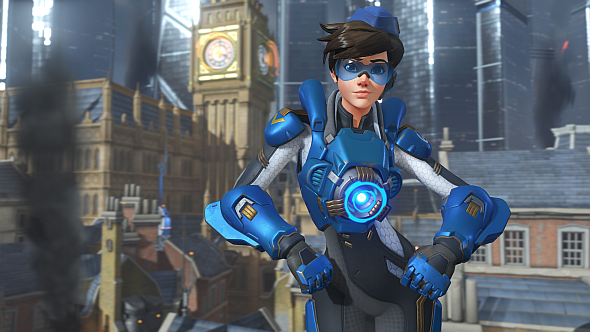 Overwatch’s Retribution event will unfold more of the game’s lore each time you play its story mode, say Blizzard, just as the event is due to go live. Check out the best plays from the last week of the Overwatch League, featuring some tasty triple-kills from Widowmaker and Tracer. It didn’t take long for Overwatch’s millions of players to develop an appetite for its lore. 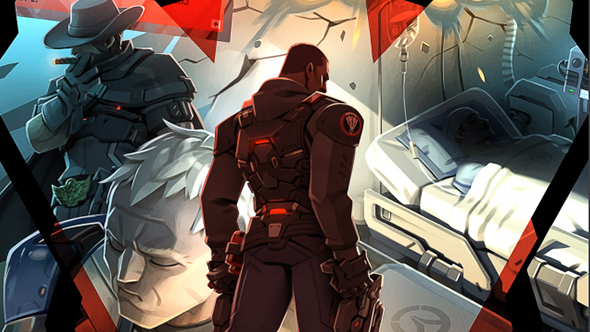 Last year’s Uprising event was Blizzard’s first serious in-game attempt to sate this appetite, and Retribution looks set to build upon its foundations.